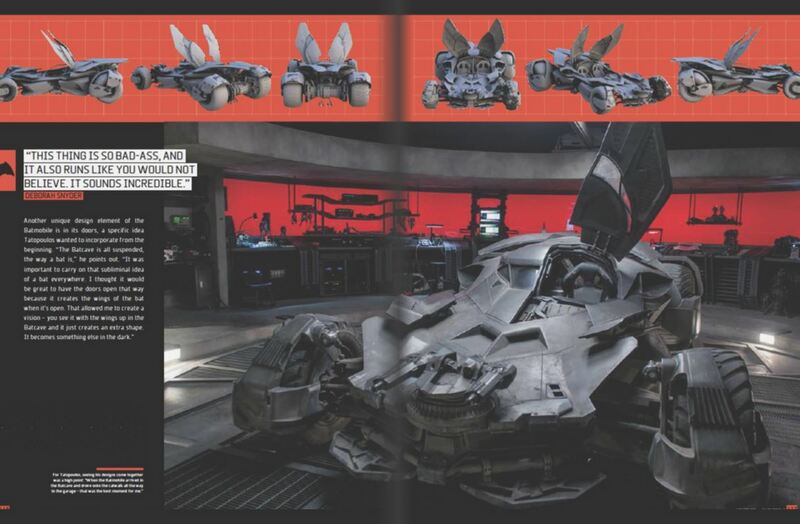 Fans of movie props will appreciate the detailed photos of the hand weapons. 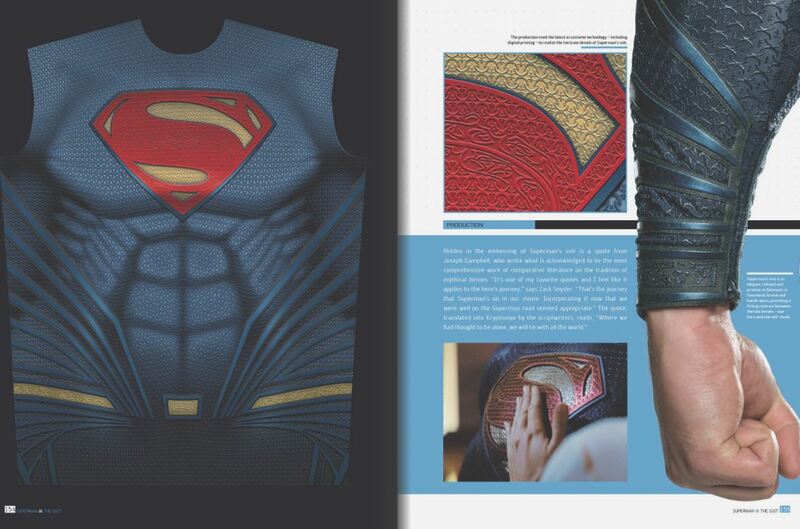 If you’ve read many of the “making of” movie books reviewed here at borg.com, you can also start to recognize similarities of design components, and details common among prop weapons among the science fiction, action, and superhero movie genres. For example, the grappling gun from Batman v Superman has much in common with the Romulan phaser from Star Trek (2009). Robin’s mangled staff has components found in both lightsabers from Star Wars and Klingon Death Sting phasers from the original Star Trek movies. What is missing? 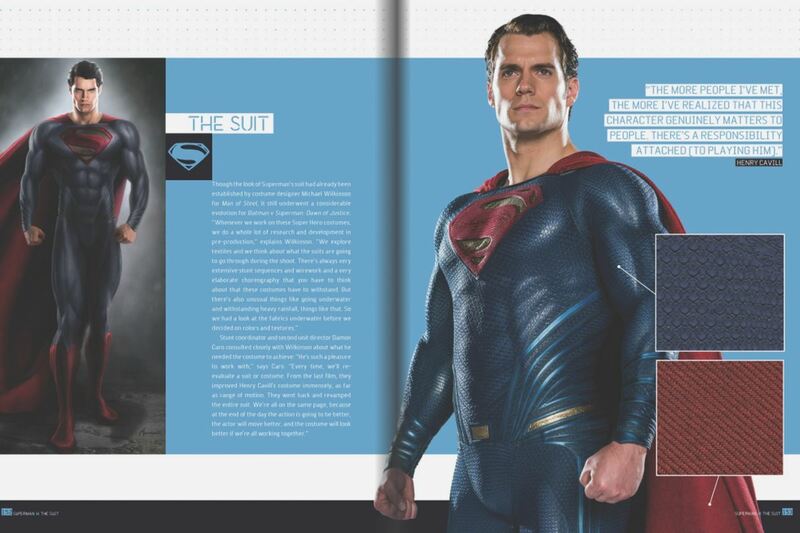 We would have loved to see some detail of the supersuits for Aquaman, The Flash, and Cyborg, and more material on Superman and Wonder Woman. The scope of this book is fairly specific, so maybe those costumes will appear in another book. 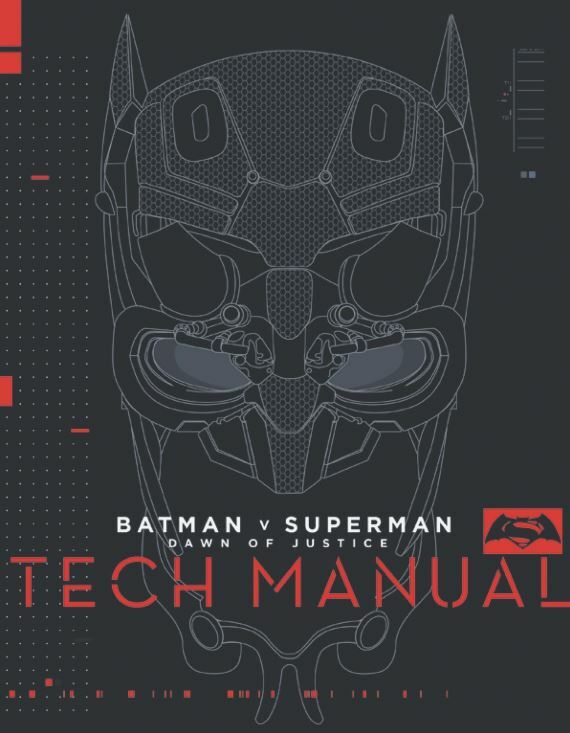 You can pick up a copy of Batman v Superman: Dawn of Justice Tech Manual, a nice addition to your genre film bookshelf, at a discount here at Amazon.com.